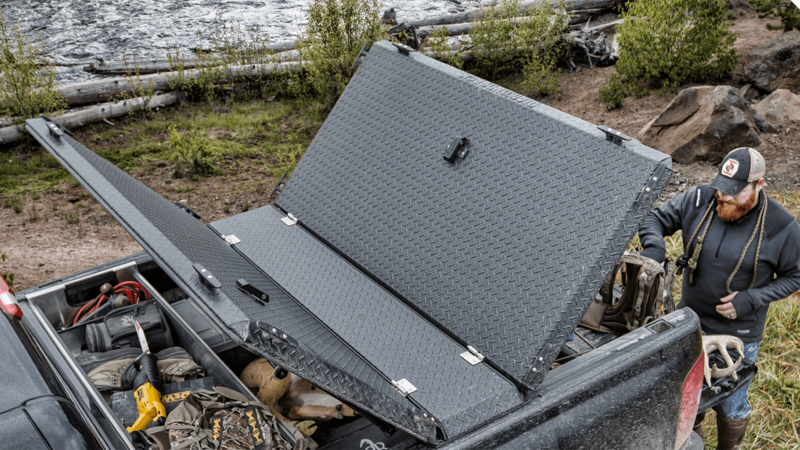 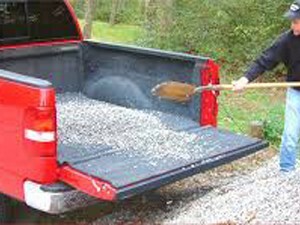 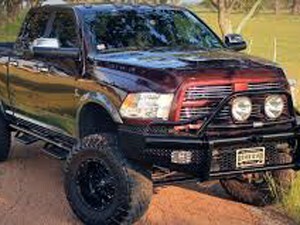 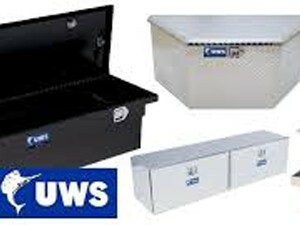 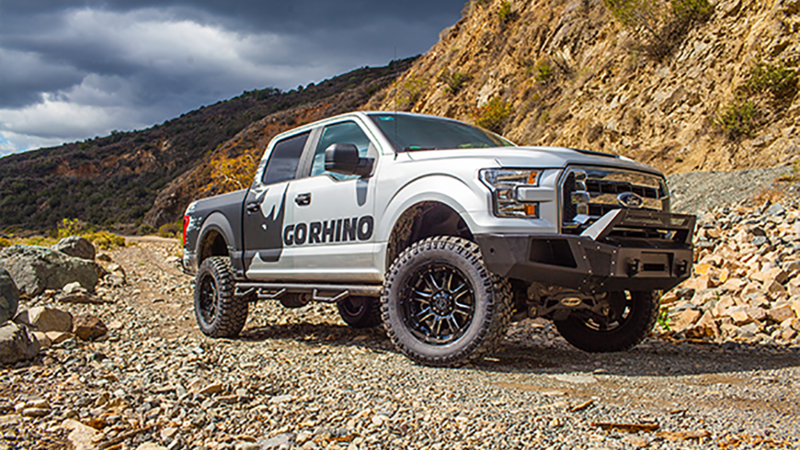 Extang folding tonneau and soft tonneau covers are the number one selling Soft Tonneau covers in America and are available in a number of styles and designs to cover your pickup truck bed. 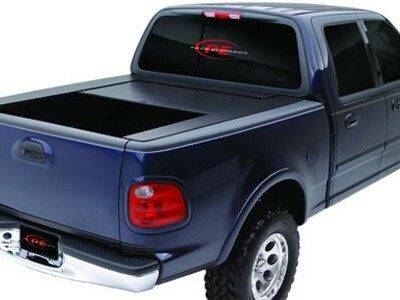 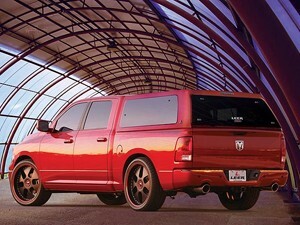 The Pace Edwards ®JackRabbit is the standard in retractable tonneau covers. 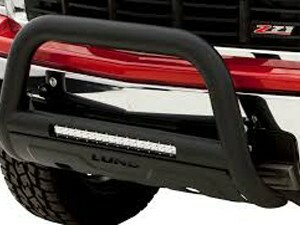 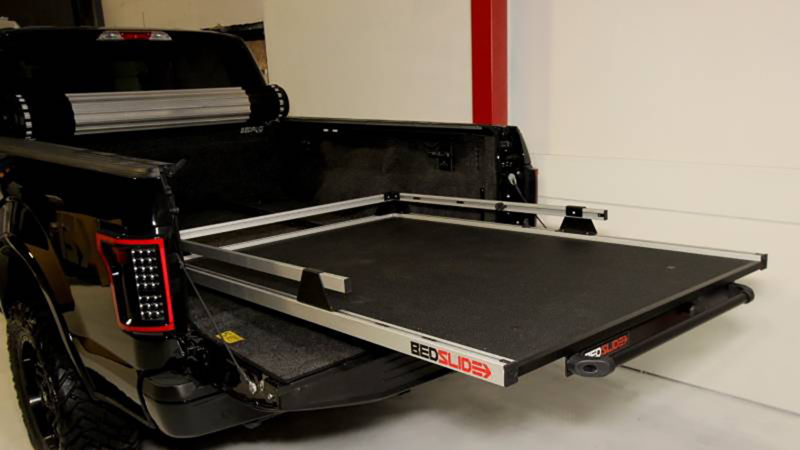 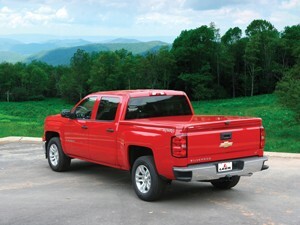 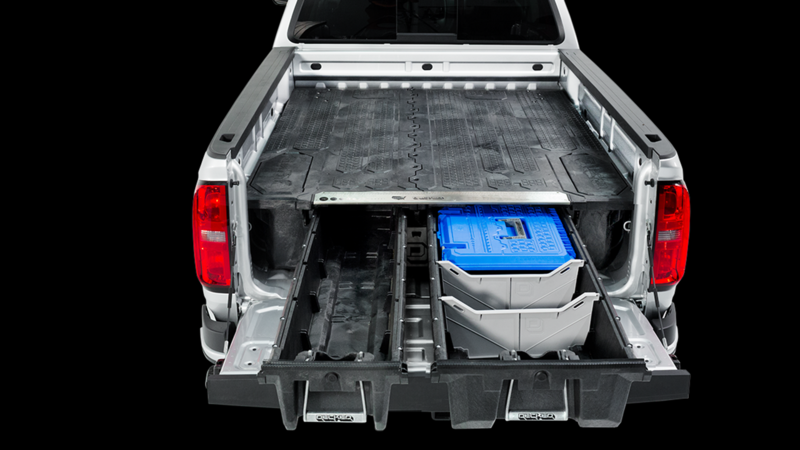 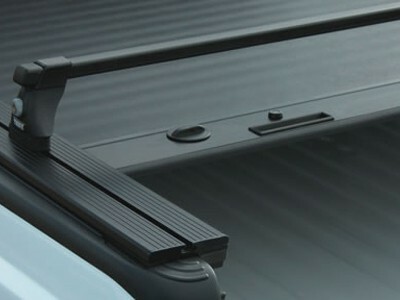 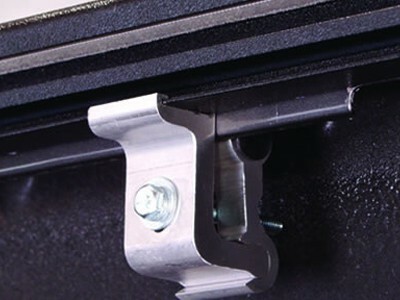 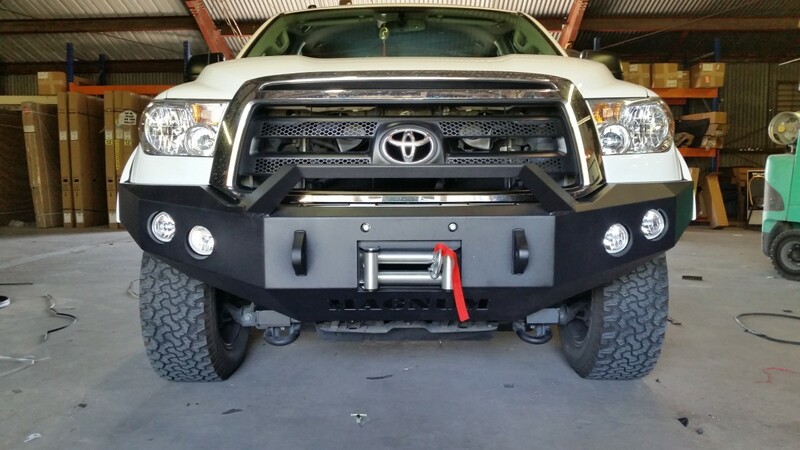 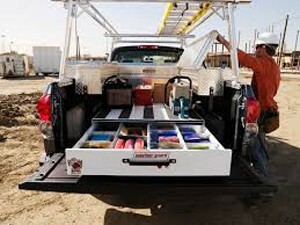 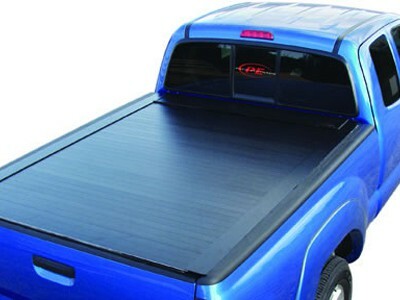 A retractable tonneau cover gives you the ability to use your pickup bed without removing. 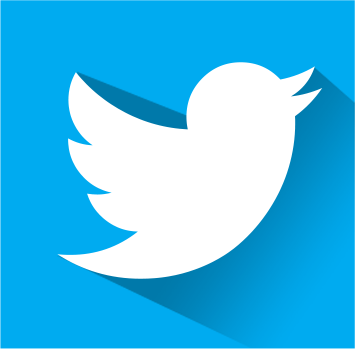 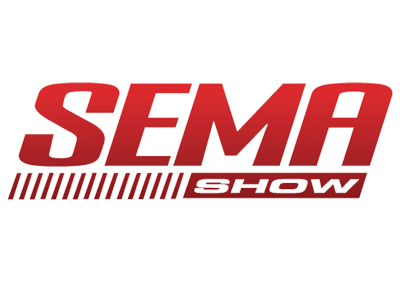 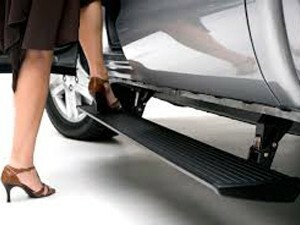 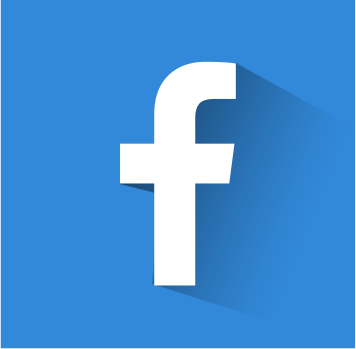 We work with many dealerships and would love to have your business. 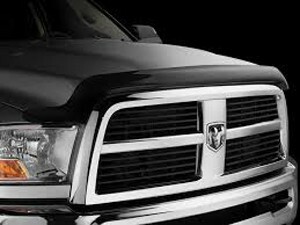 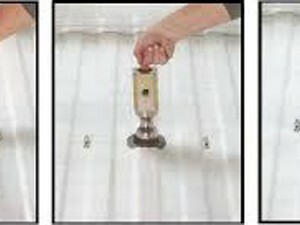 You get the first opportunity to speak to the customers, plus you can roll the cost directly into the financing. 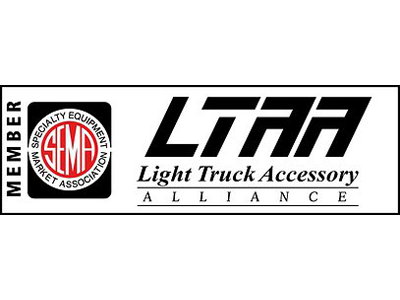 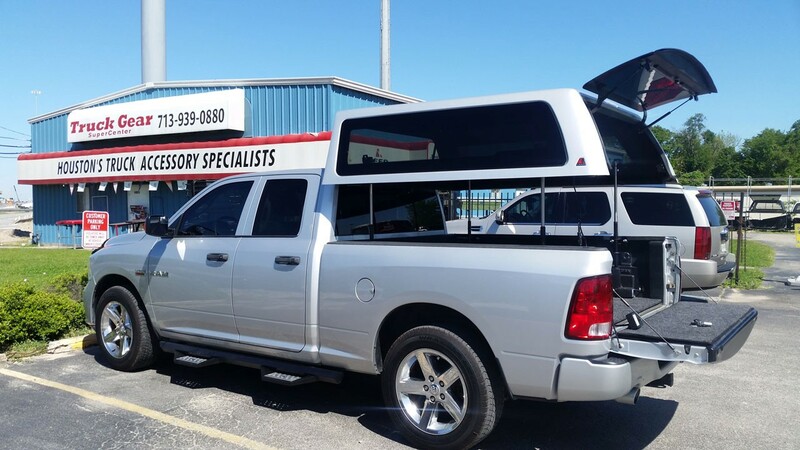 Welcome To Truck Gear SuperCenter - Houston, The LARGEST Leer Camper Shell and Tonneau Cover Dealer in Texas!